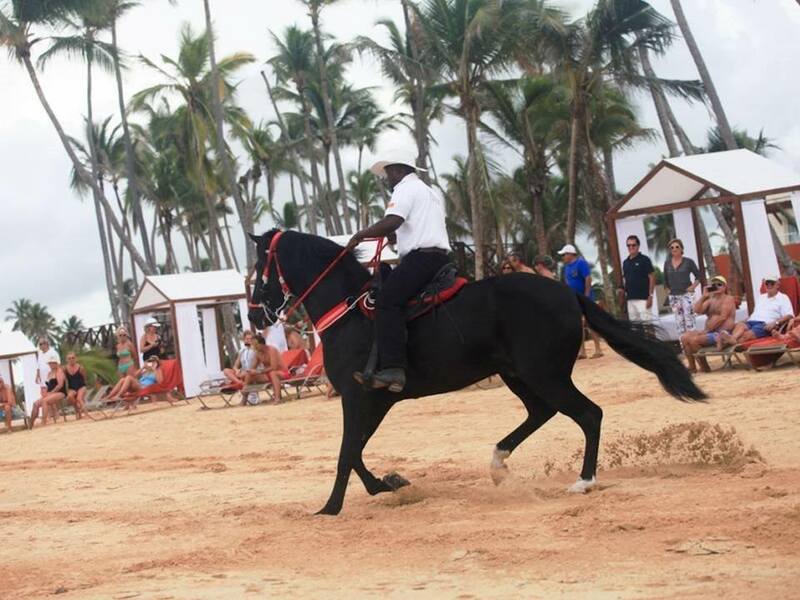 Last week marked the one month anniversary of Breathless Punta Cana Resort & Spa’s opening. To coincide with this milestone, we have some new images to show you of our breathtaking resort to get you ready for your tropical getaway with us! Take a look at our vibrant and modern restaurants like Kibbeh, Coquette, Silk City and Spumante. 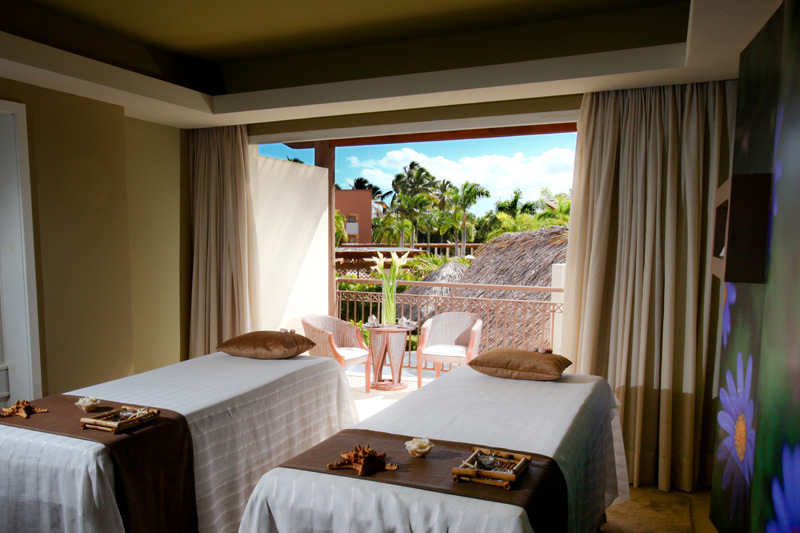 Or check out the various rooms available at the resort or our luxurious Breathless Spa by Pevonia! Browse our site and take a look at the brand-new Breathless Punta Cana! And don’t forget to reserve your stay starting at $153 per person, per night here. 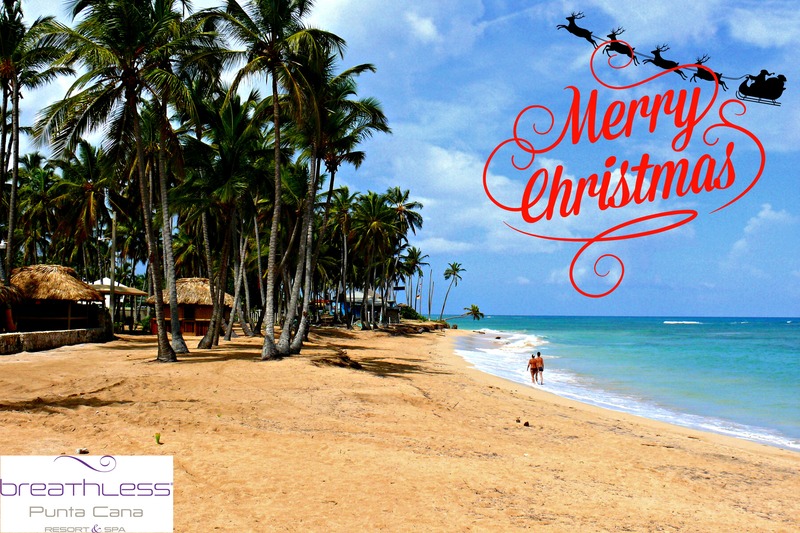 Merry Christmas from Breathless Punta Cana! 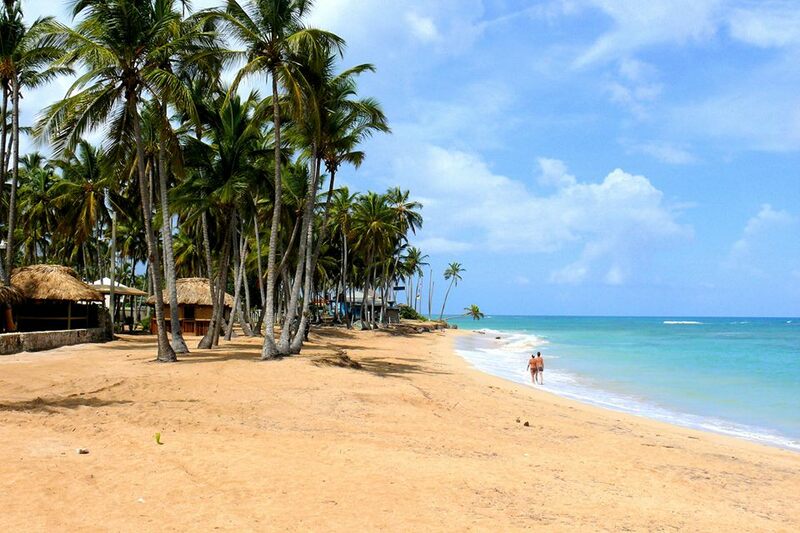 If you’re looking for a beach vacation that’s just as fun as it is relaxing, Breathless Punta Cana is the place for you! With activities and entertainment to suit any tastes available around the clock, there’s never a dull moment when you’re staying at Breathless Punta Cana, where we specialize in helping you #LiveBig! Sporty souls on dry land can get their hearts racing with tennis, paddle ball, basketball and beach volleyball. In the water, try snorkeling, sailing, windsurfing, kayaking and scuba diving. Stay in shape at our fitness center or take a few laps in one of our 8 pristine pools. Golf is also available on nearby courses, as is horseback riding right on the beach. In more of a mood for pampering and primping? We’ve got that covered too at our world-class Breathless Spa by Pevonia. Choose from dozens of luxurious spa packages, including the latest aqua therapies and invigorating body and facial treatments. Or just unwind with a relaxing massage. 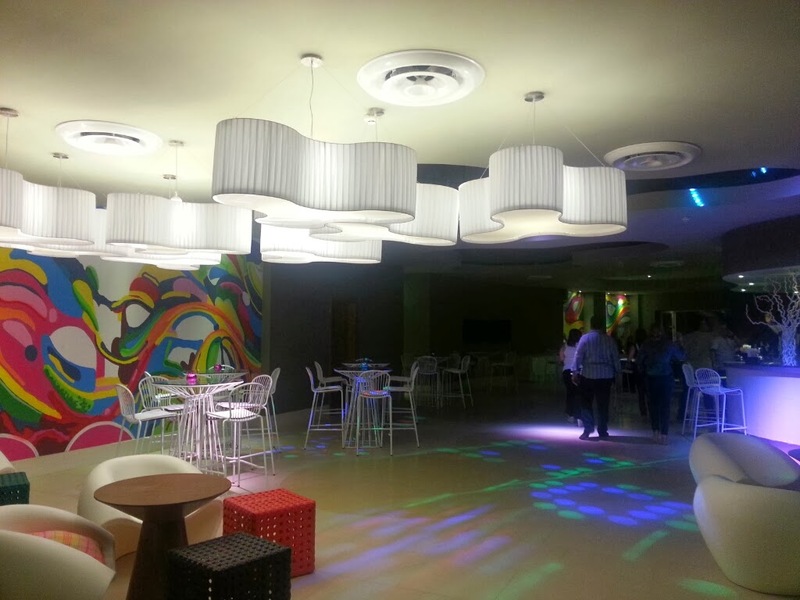 At Breathless Punta Cana, the fun doesn’t stop when the sun goes down either! With nightly outdoor entertainment, including big-screen movies and parties on the beach, along with an indoor theatre featuring live shows and entertainment, the party doesn’t stop until you do. We also have eight bars and lounges where all premium wines, beers and spirits are served without limit or expected gratuities. And make sure you stay tuned in 2014 for the opening of our on-site casino! Are you ready to #LiveBig? Book your stay today and come join the fun at Breathless Punta Cana! 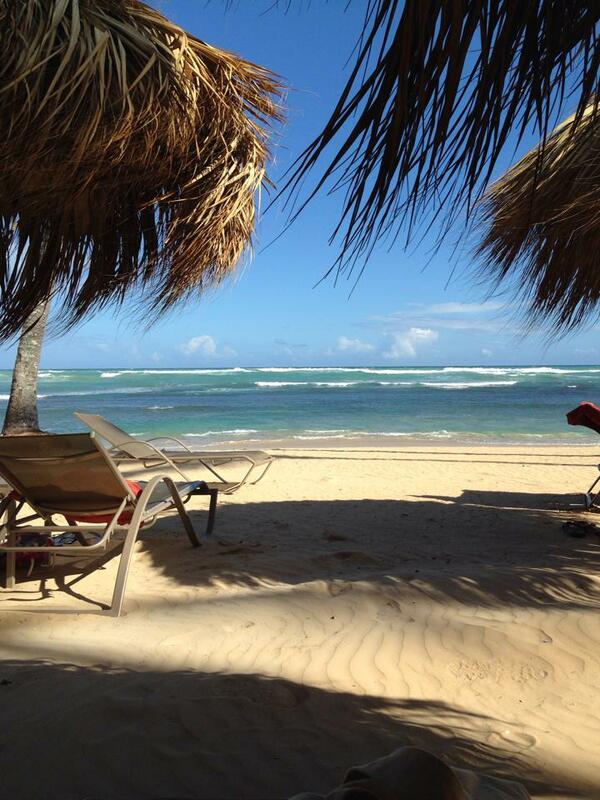 It may be December, but at Breathless Punta Cana Resort & Spa today is just another beach day! All that’s chilly here are the ice-cold, premium drinks—served pool-side, beach-side, at any of our eight bars and lounges or even in the comforts of your hotel room, thanks to 24-hour room service. Sound good? 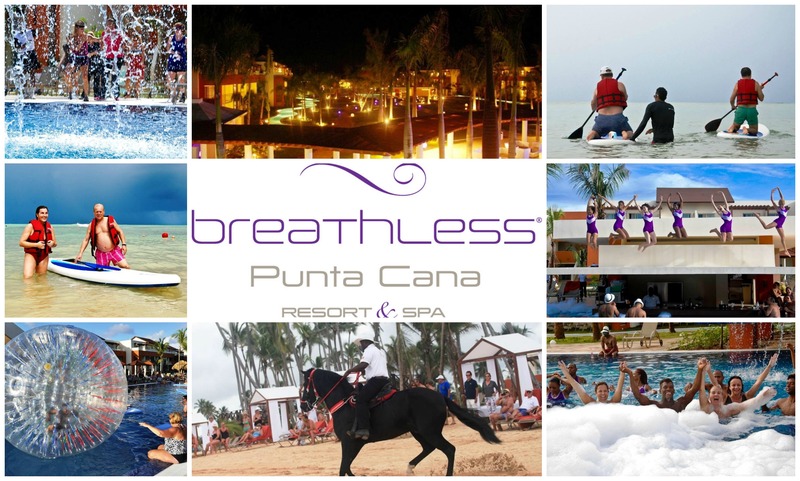 Book your stay with Breathless Punta Cana today! 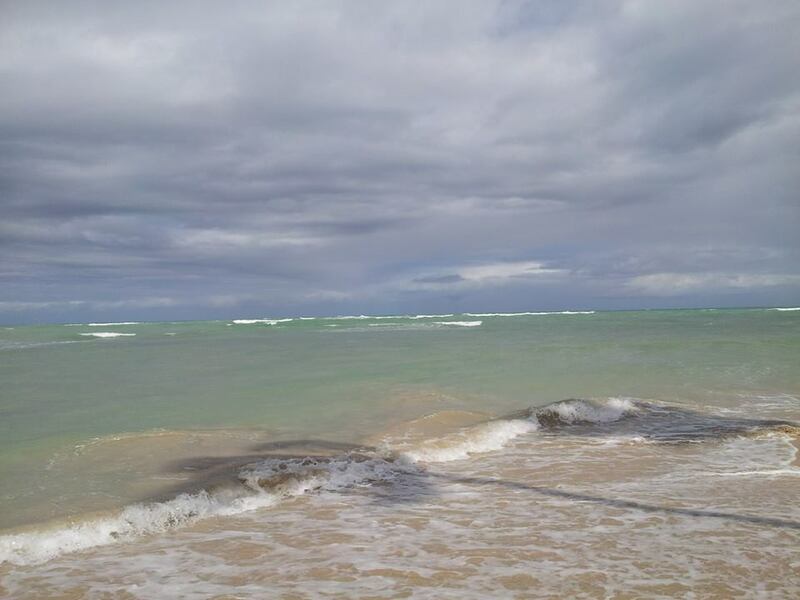 Have a happy Beach Thursday! 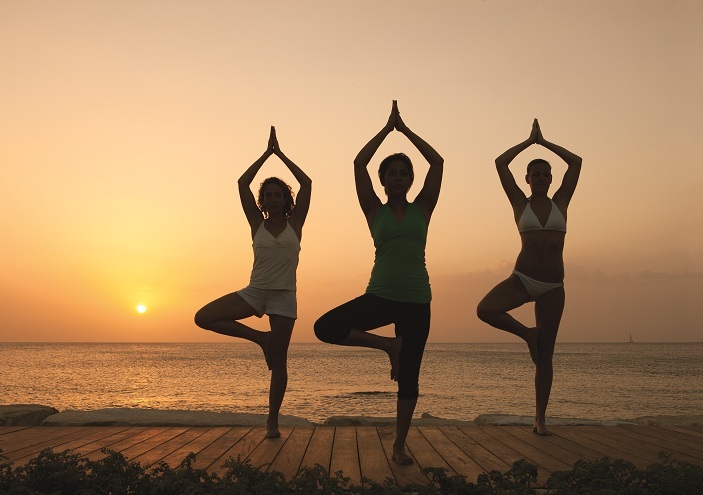 Do you have a recent photo from your stay at Breathless Resorts & Spas? Share them with us today on Instagram @BreathlessResorts or on Facebook! 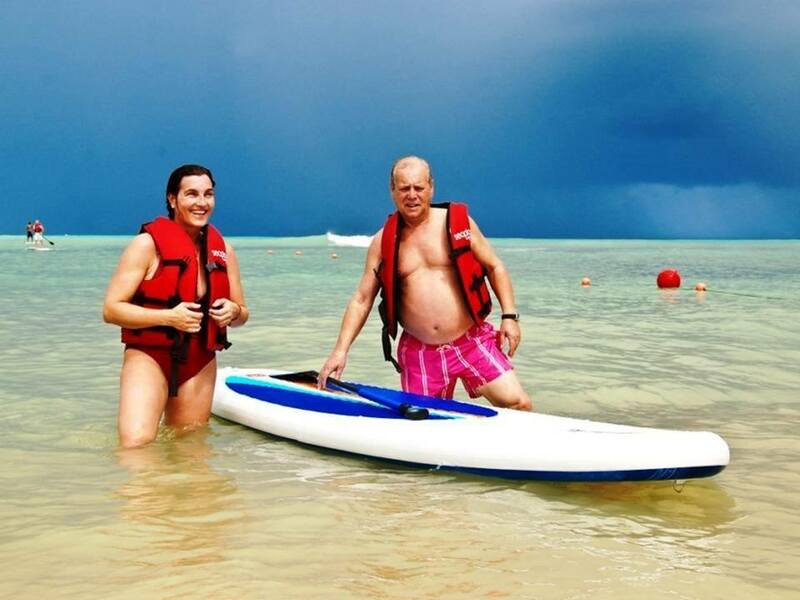 A spectacular ocean view from Anna T.
Two adventurous souls out for some ocean kayaking! Why would you want to leave the beach for entertainment? At Breathless Punta Cana it comes to you! Shout out to Yamil for this photo, someone knows how to #LiveBig! 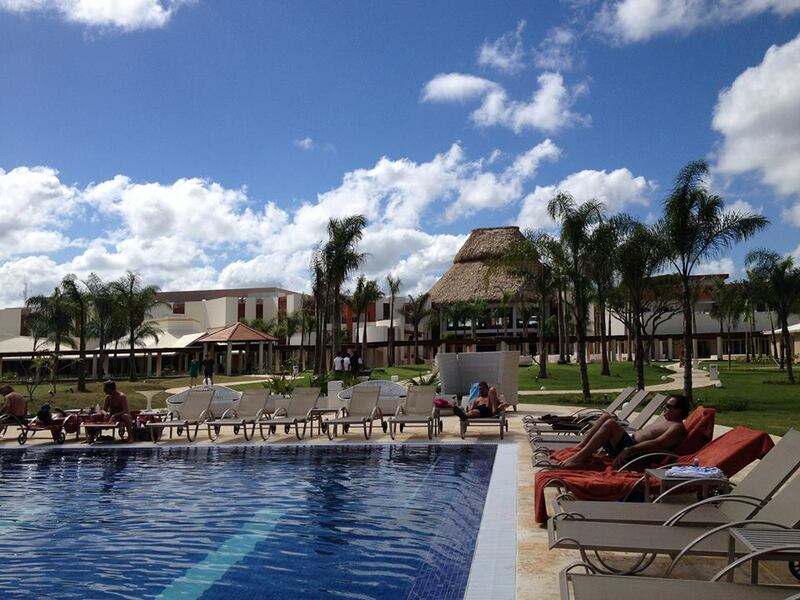 Now you can live big before you arrive at Breathless Punta Cana Resort & Spa! With our brand-new fitness calendar, you can see what exercise classes we have planned for you before you leave for your getaway. Instructors from FitBodies, Inc will be hosting a variety of classes throughout each week that is sure to peak every guest’s interest. These classes include belly dancing, Zumba, yoga, Pilates, stand up paddleboard, beach bootcamp, TRX suspension classes and so much more. Each instructor is extensively trained and, most importantly, passionate about giving you a great experience at Breathless Punta Cana. Take a look at our fitness calendar today and get ready to live big during your stay at Breathless Punta Cana! Want to join us for a special class? 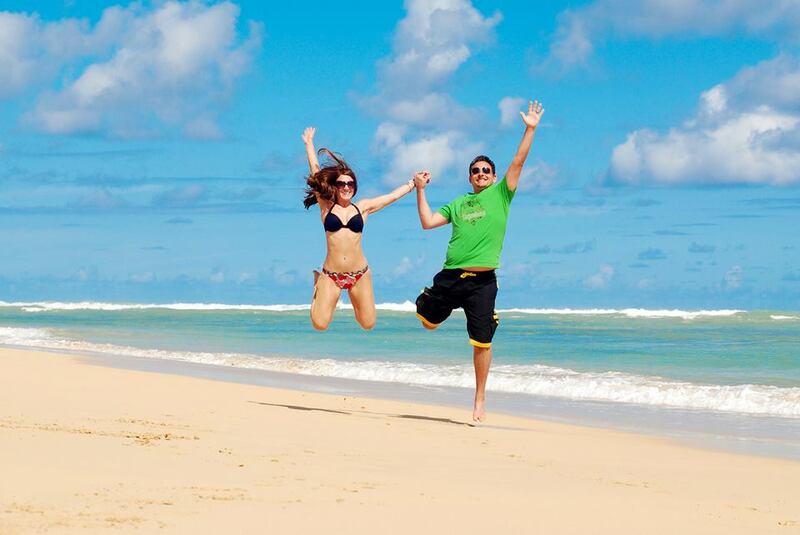 With our Captivate Your Senses promotion, you can enjoy Breathless Punta Cana starting at $153 per person, per night! For a limited time only. Book your getaway now! It’s almost been a month since Breathless Punta Cana Resort & Spa officially opened for business in the beautiful Dominican Republic. While we haven’t been open long, we have already received many photos via Facebook, Instagram and Twitter from new Breathless Resorts & Spas fans enjoying their first stay with us. 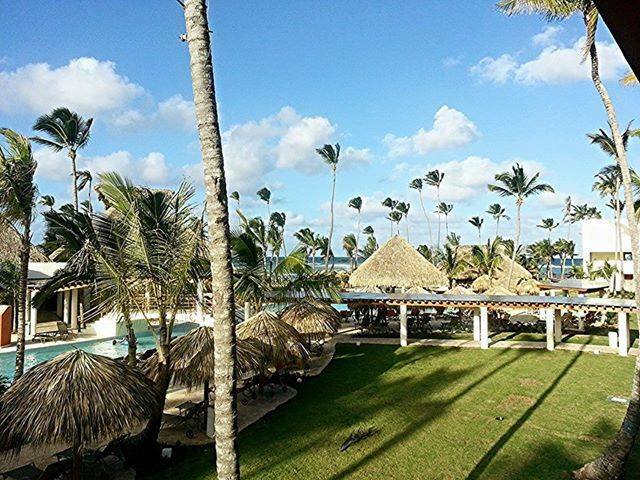 Check out some of our favorite fan photos below and don’t forget to tag your Breathless Punta Cana pictures with @BreathlessResorts! Wouldn’t you love to be lounging here like Brenda M.? Why wait! 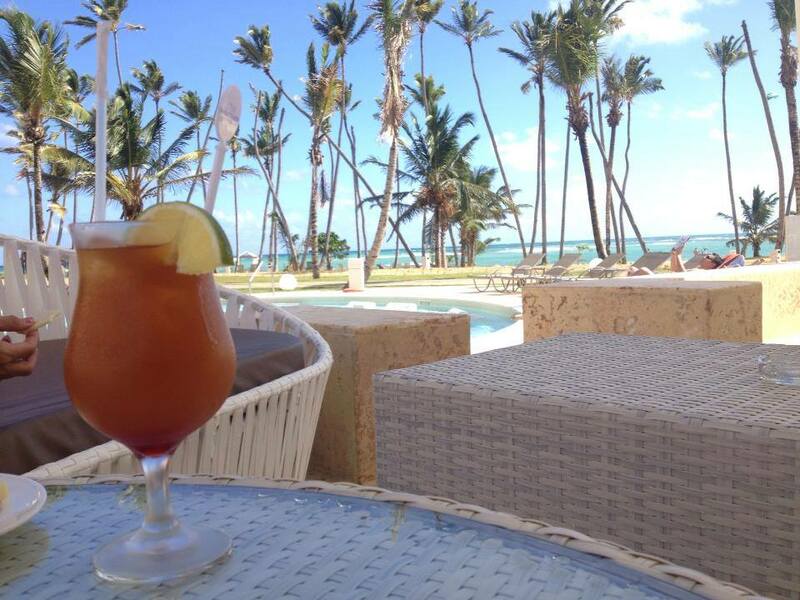 Book your stay at Breathless Punta Cana Resort & Spa today and you too could #LiveBig! 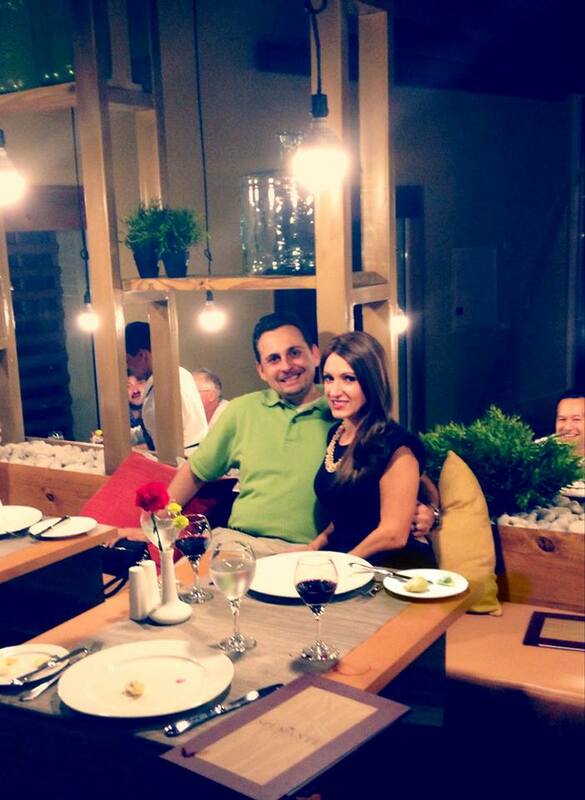 Some of our first guests enjoy Spumante Italian restaurant. Thanks for tagging us Christina D.! Another great shot from Christina D! 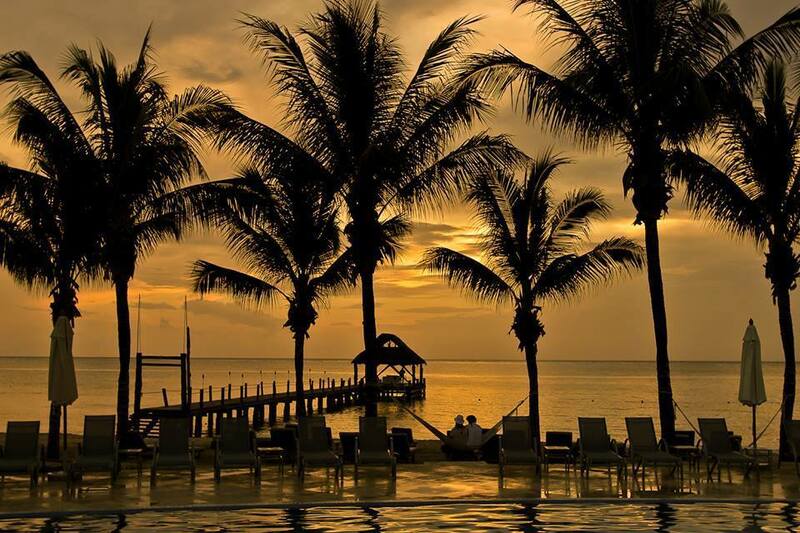 Tatjana K. captured this gorgeous dusk beach shot. 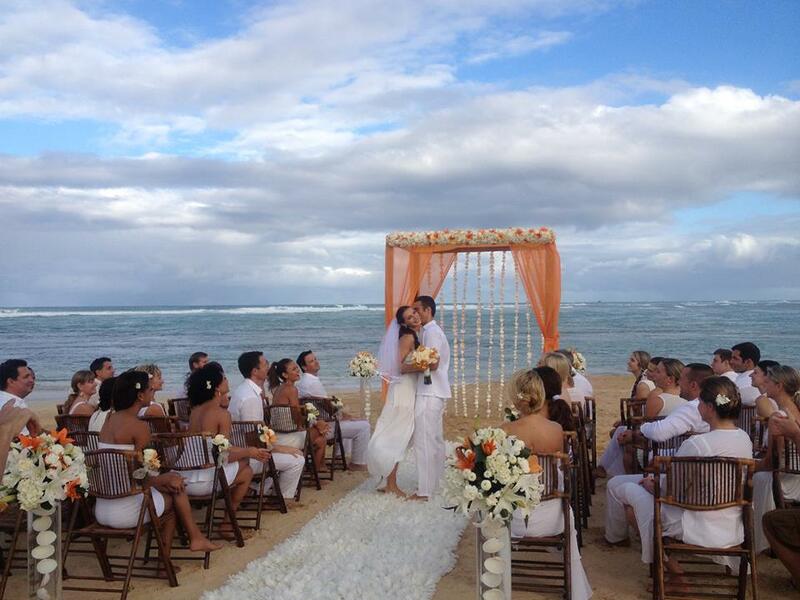 What an absolutely perfect beach wedding. Thanks for sharing Lisa U.! Great balcony shot from Chris M.! Does this view leave you Breathless? A great shot of the pool from Louise B.